Q. I have a 2004 Hyundai Santa Fe with 78,000 miles on it. I just had to replace the fuel tank on it, due to it rusting out! I was quite surprised considering it is garage kept. I didn't have an extended warranty. I contacted Hyundai directly to see if they would at least pay for the parts, to no avail. Is this a common occurrence and do I have any ground to stand on with Hyundai. Thanks for your help. A. I have not seen a rusted fuel tank issue on the Santa Fe in either of our shops, but I did see two complaints online about it for two different 2003 models. Are there lots more of these issues where people are not complaining? I don't know. We had a 2005 Chevrolet Cobalt towed in the other day because it would not start and, in fact, had to be jump started several times leading up to that point. We charged the battery but quickly determined the battery was bad and needed to be replaced. After replacing the battery the car started and ran fine but on a test drive we noted the check engine light was on and the car was stuck in second gear, basically a "limp in mode." A conversation with the customer indicated no previous problems like this had occurred. Q. I have a question regarding transmission fluid changes. I own two Honda Civics and do not know whether to follow the dash reminder notices or do more regular maintenance. So, for this example, would it be advisable to change the transmission fluid every 45,000 miles or wait for the auto to give me the reminder message, which might pop up at perhaps 60,000 miles? My second question is more direct. Is there a specific test to determine to what degree one's transmission fluid is fouled? I ask this because although I had my transmission changed on Oct. 12, 2012, with 40,000 miles on the car, I was recommended to change it now with 60,000 miles on it -- only 19 months later. Did you know most vehicles have two air filters? Q. The dealer I always take my car to send me an email saying On Star had emailed them about a problem I'm having with my car. The problem is with the engine air filter. The check engine light never came on. What is the engine air filter? Is that the regular air filter that you change every six months? A. On Star monitors will vary a little from vehicle to vehicle. It can alert you to what system failed when a SES (service engine soon) light goes on. However, since your light did not go on, I am not sure what the onboard computer is seeing. If an air filter is bad enough to impede the air flow, you might have some drivability issues and perhaps a SES light on. Is your vehicle ready for fall? “Every season warrants its own vehicle checkup to make sure your vehicle is ready for the season ahead,” said Doug McAllister, owner of Douglas Automotive, in Barrington, Fox River Grove, and Crystal Lake. Fall runs from September through December, so getting an early start on your vehicle’s routine maintenance before a hard winter sets in will keep you in the driver’s seat, rather than trudging away from your broken-down car through a foot of snow. 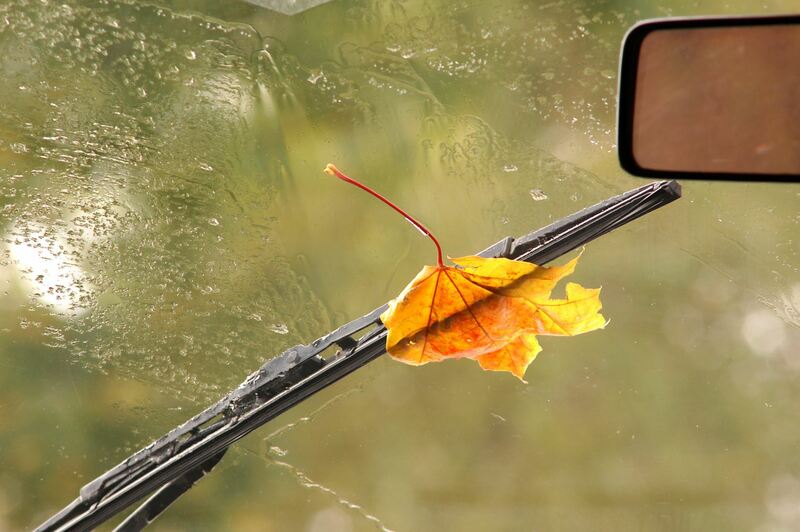 Don’t forget to change your windshield wiper blades, since you’ll likely be using them more as winter approaches. 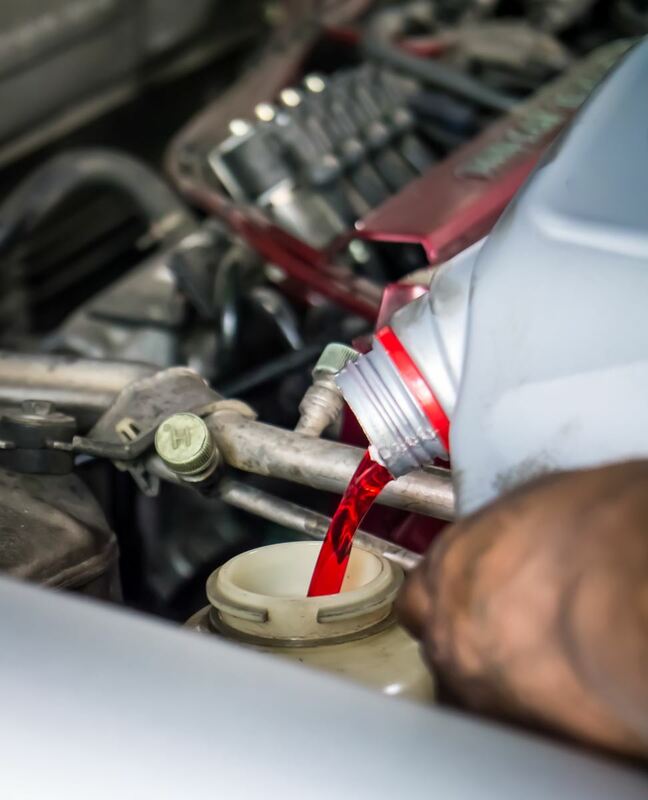 You should also replace regular windshield washer fluid with one that contains antifreeze. 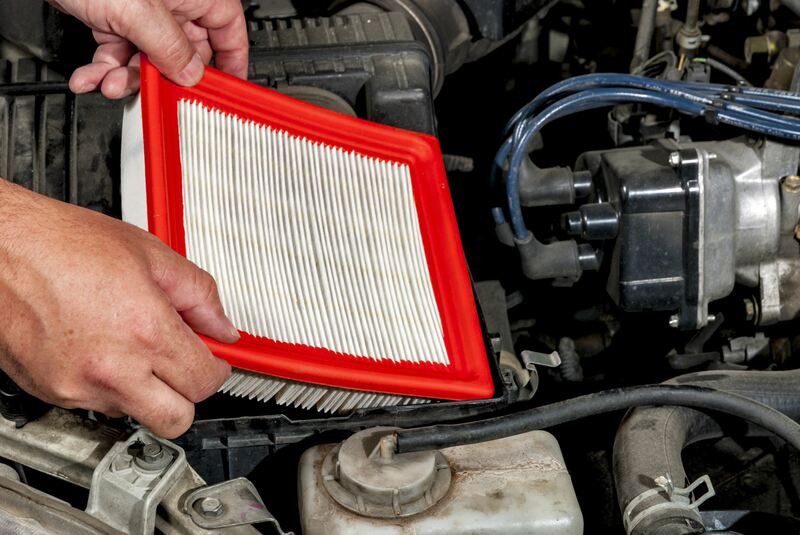 Replace your engine’s air filter with a new one to keep your engine running smoothly. 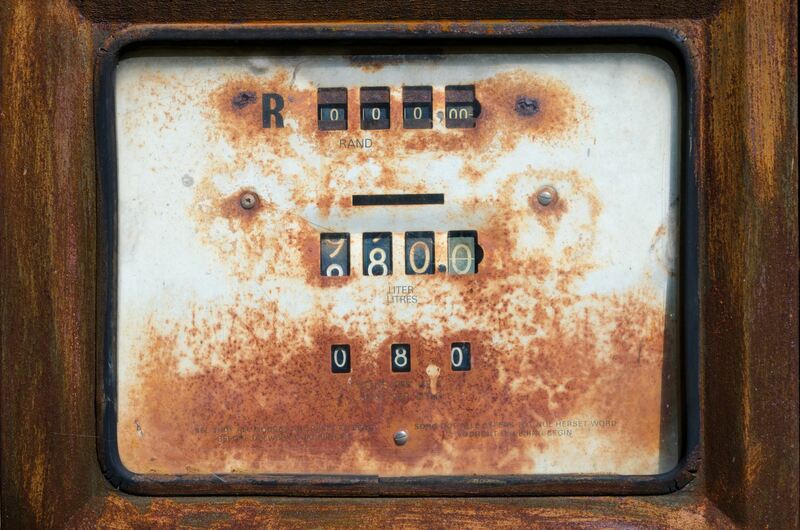 Another good reason to change it: A dirty air filter will cost you more in gas. Check-engine light on? Check with a professional. 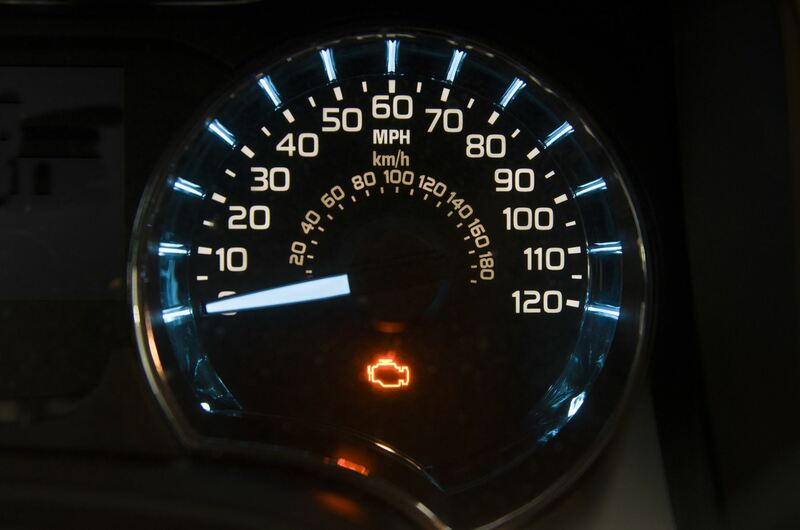 If your vehicle’s check-engine light goes on, don’t ignore it. 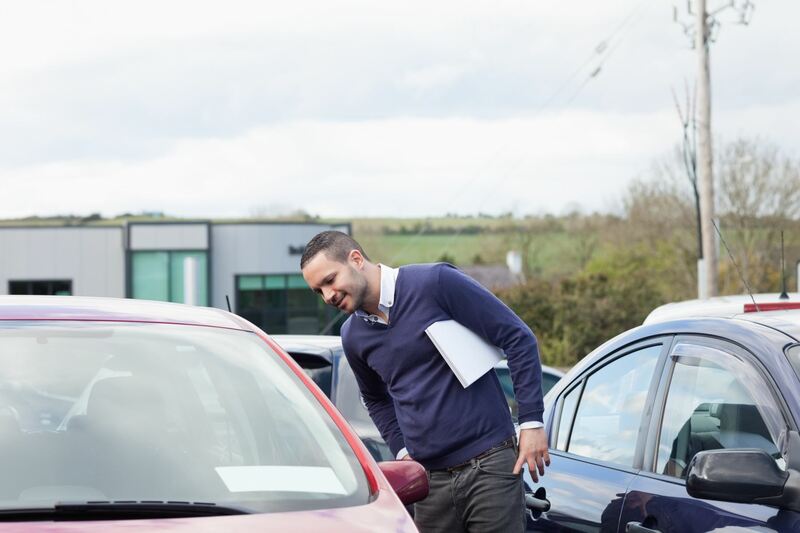 Having it checked by a professional can make a big difference in long-term cost savings because it can signal anything from an expensive engine repair to something as simple as a loose gas cap. The check engine light is part of your car’s onboard diagnostics OBD system and an indicator of the condition of your car’s emissions system. If it does go on, the light will do one of two things: blink, or remain constant. 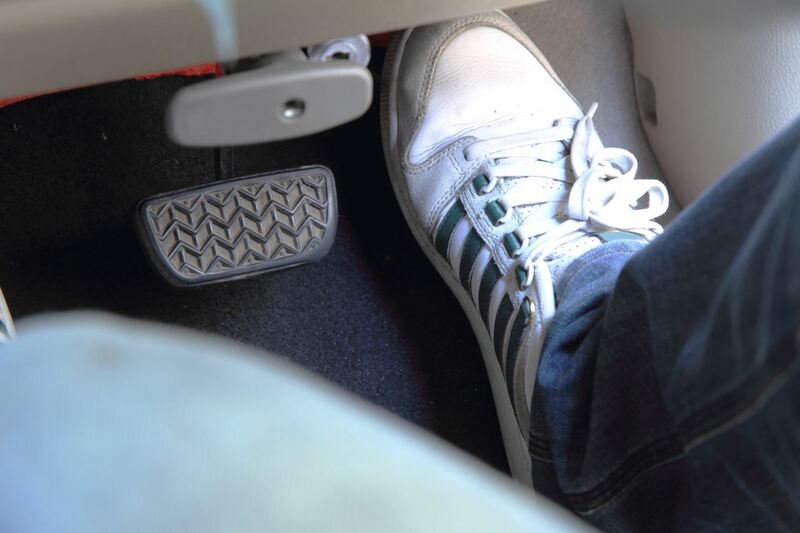 In either case, you’ll need the problem fixed and the light turned off in order for your vehicle to pass state inspection. According to CarMD.com ten percent of all cars on the road have a check engine light on, and more than half of them have been on for more than three months. 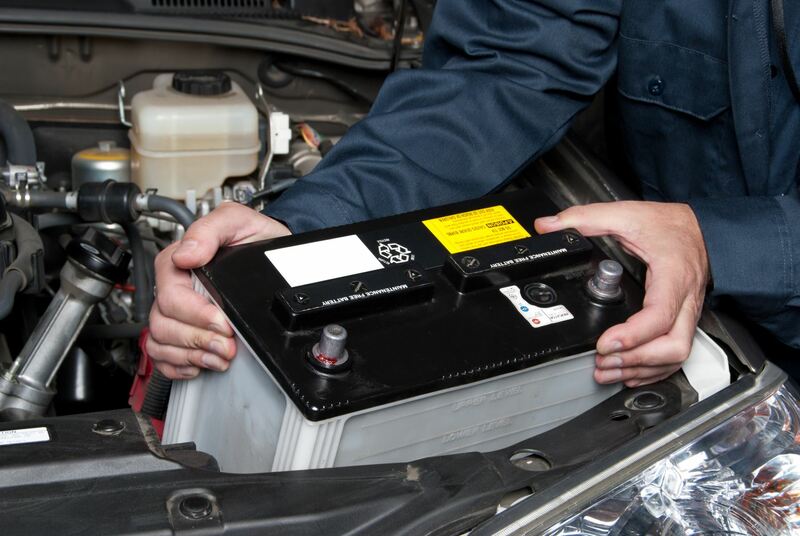 Your car’s battery provides the power that starts your car, so it’s important to make sure it’s in top condition. If you ever accidentally leave your lights on after you shut off the engine, you know firsthand how you can inadvertently drain the battery. You can tell your battery is getting old when it takes longer for your car to “turn over”. Prevention is in order to avoid being stranded with a dead battery. 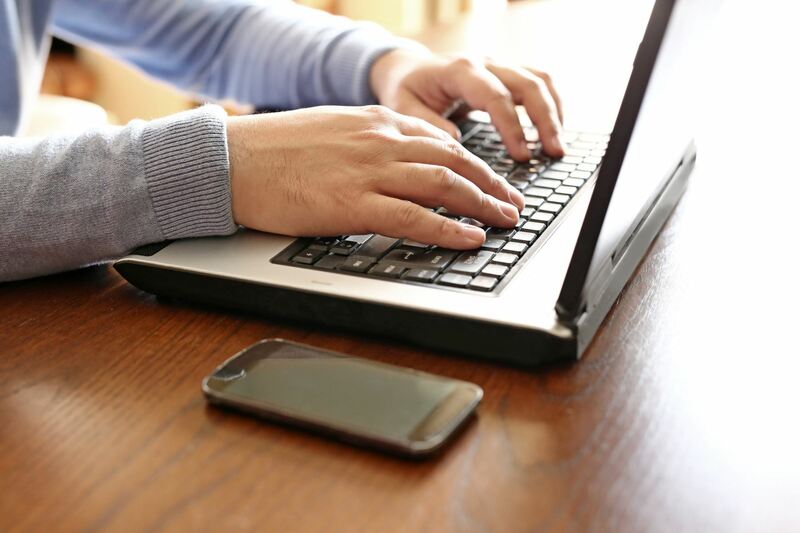 It is not uncommon for a battery to seem to work fine one day and not the next. They don’t always give warning. A battery can also fail just as easily on a hot summer day as on a cold winter one. Not all batteries are created equal. 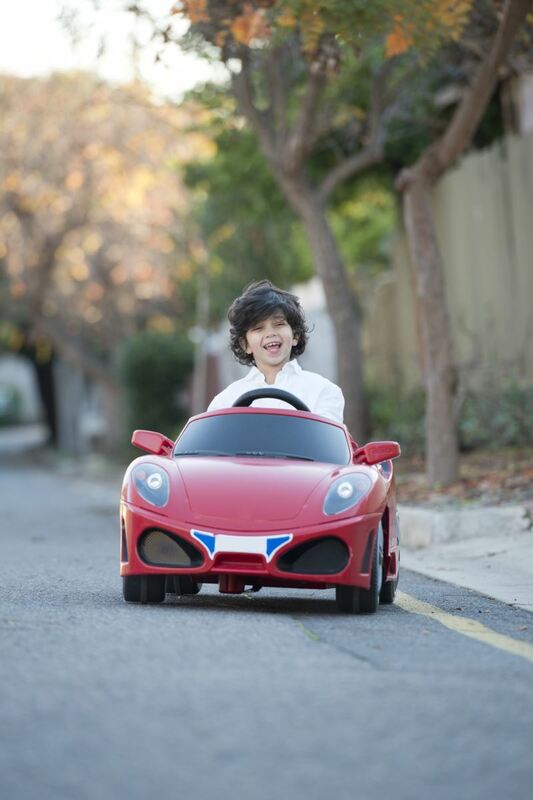 Different vehicles require different types of batteries. You will want to purchase the correct battery for your car, stay away from the lowest price because in the long run that may end up costing you the most.